Xiaomi recently announced the Xiaomi Mi A2 and Mi A2 Lite. Both handsets will be available in the Philippines this July 2018. The Xiaomi Mi A2 and the Mi A2 Lite are finally official. The phones are powered by Android One at its heart, bolstered by a compelling list of specifications, and a pocket friendly price tag. 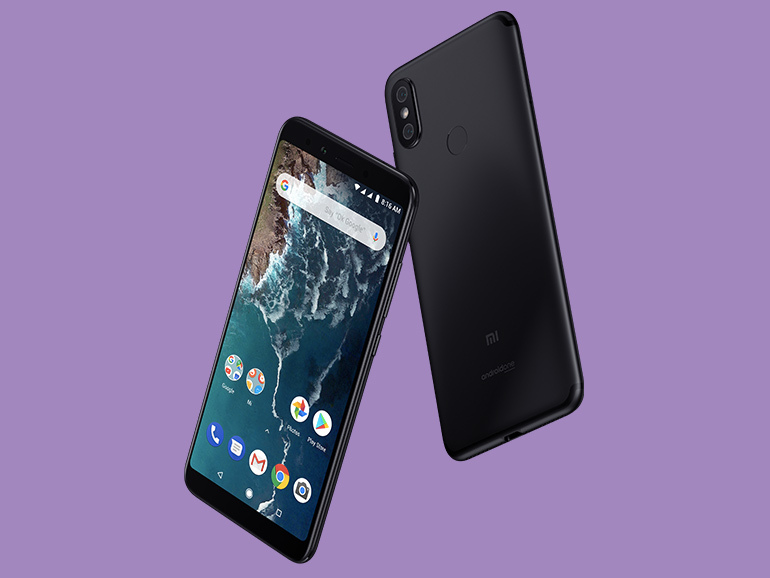 The Xiaomi Mi A2 features a 5.99-inch full HD IPS display (no notch! ), an octa-core Qualcomm Snapdragon 660 processor, and up to 6GB RAM. There is no microSD card expansion slot to speak of, but it does have ample storage of up to 128GB. For photography, it comes with a 20MP + 12MP dual rear camera module and a 20MP front shooter. As for the rest of its specs, there’s dual band Wi-Fi, a USB Type-C port, an IR port, a fingerprint sensor, and a 3,000 mAh battery. The Xiaomi Mi A2 Lite comes with a longer 19:9 ratio IPS display with a notch that measures in at 5.99-inches. Inside, the phone is powered by an octa-core Qualcomm Snapdragon 660 processor, paired with up to 4GB RAM, and up to 64GB of expandable storage. As for its cameras, the phone boasts a 12MP (f/2.2) + 5MP (f/2.2) rear camera, and a 5MP front camera. The rest of the specs include a an IR port, an FM radio, a USB Type-C port, a fingerprint sensor, and a larger 4,000 mAh battery. The Xiaomi Mi A2 comes in two variations. The 4GB/64GB will have a retail price of PHP14,990, while the 128GB variant will go for PHP17,490. The Mi A2 Lite will also come in two flavors — the 3GB/32GB will retail for PHP9,990, while the 4GB/64GB will go for PHP11,990. Both handsets will be available starting late July 2018. I ask the Mi store in SM Megamall. They said that they still don’t know when they will be launching the Mi A2.